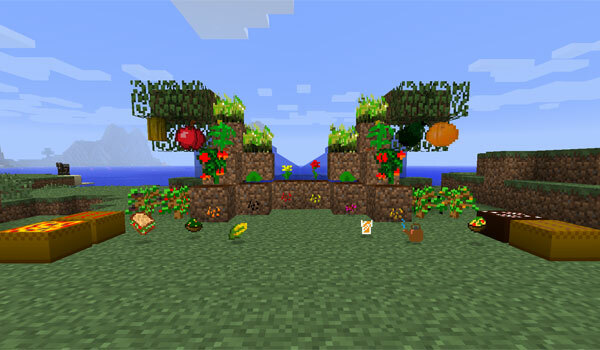 Would you like to have more variety of food in Minecraft? Mo’ Food and Crops 1.5.2 add new food spread into the game. Find this wood in different ways: in trees, in bushes when removing high grass to get seeds for new crops. Some of these new foods are oranges, lemons, tomatoes, avocado, lettuce, rice, wheat, bacon and rice, among others. Some may be consumed directly, while others are to craft new foods such as beer, some burgers, salad, some sandwiches, several types of pasta, wine and various Wasavi, among many other possible combinations. 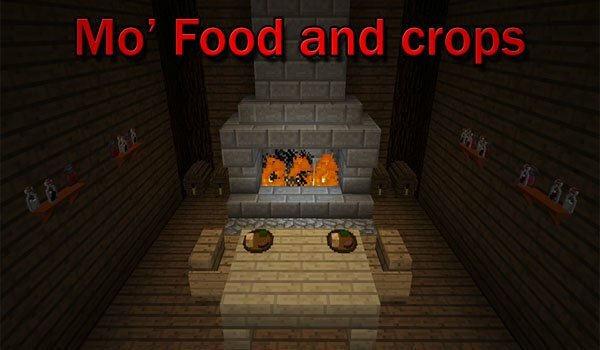 How to install Mo’ Food and Crops Mod for Minecraft 1.5.2? More versatility of food and crops in Minecraft! My game has crashed and I suspect that it’s because of this mod. Help?